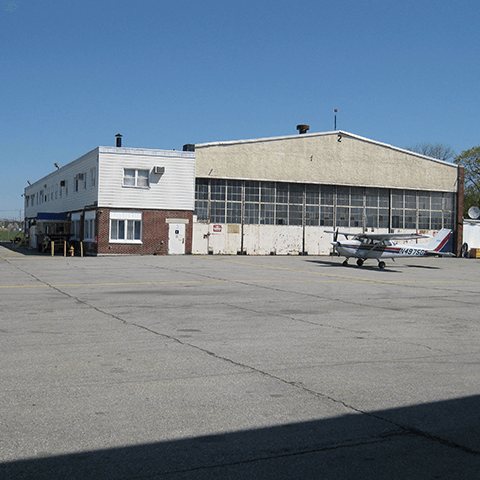 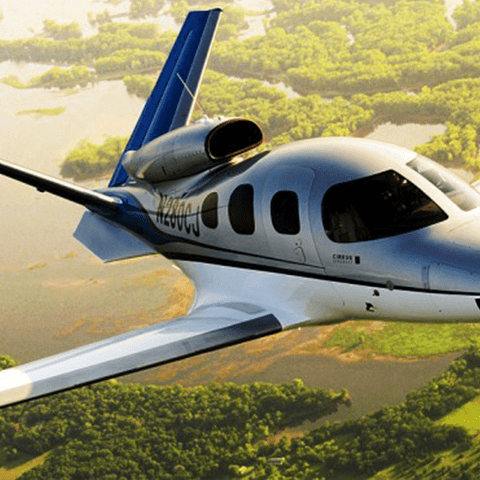 Nassau Flyers is home to the only pilot shop on Long Island. 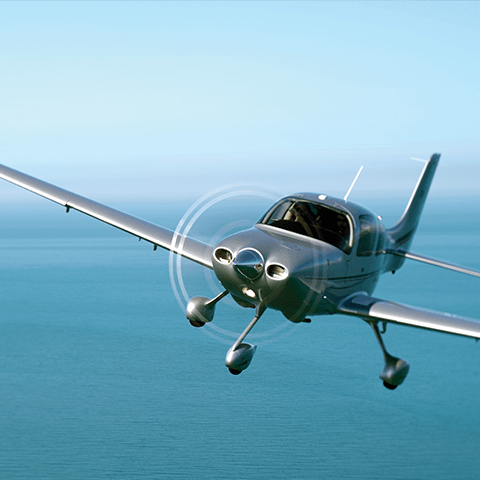 We offer a wide selection of headsets, books, aircraft manuals, checklists, flight bags, and much more to meet your aviation needs. 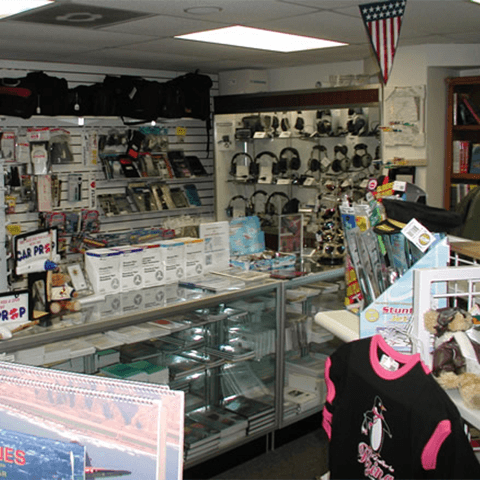 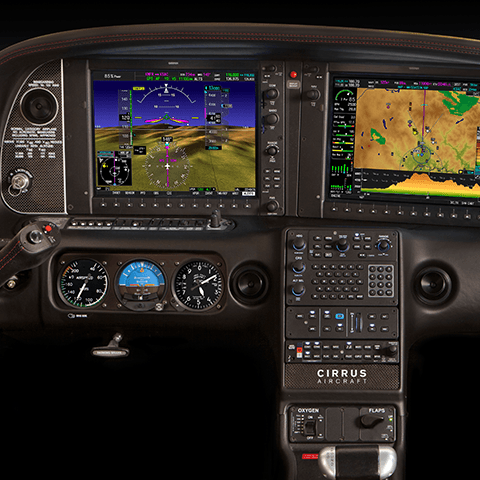 Whether you are a seasoned pilot, an aviation enthusiast, or a family member looking for gifts, our pilot shop is the place for you.